Providing a integrated patient experience that is caring, convenient and all about community. Squamish Integrated Health is committed to returning people to the activities they love to do as soon as they can. Each of the practitioners are licensed health care professionals and athletes themselves who have chosen Squamish for its active outdoor lifestyle. 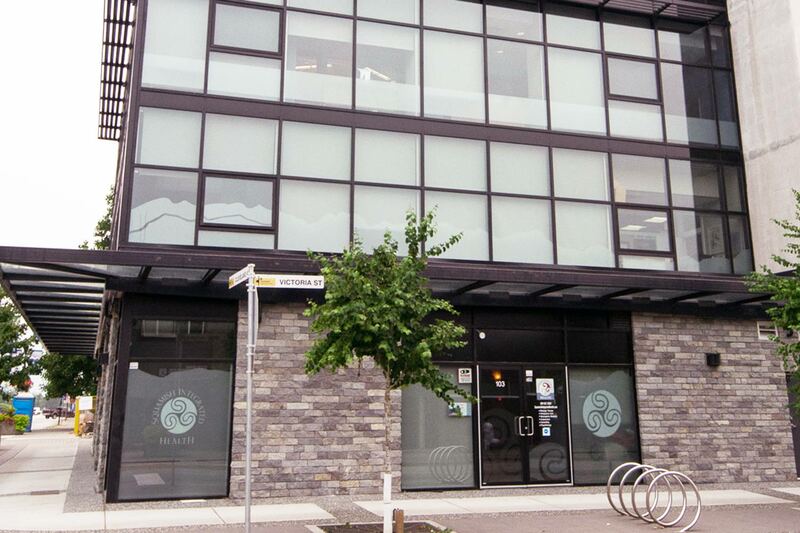 Located in the heart of Downtown Squamish, the clinic prides itself in a love of evidence-based treatments and offers several modalities of care including Registered Massage Therapy (RMT), Physiotherapy, Chiropractic, Acupuncture and Naturopathic Medicine.